The ‘ScamSmart' campaign launched by the the Financial Conduct Authority (FCA) and The Pensions Regulator (TPR) has produced a five-fold increase in visits to the website, which allows people to check pension opportunities they have been offered and find out more about avoiding scams. In the 55 days before the launch, around 31,000 people visited the ScamSmart website at an average of 562 a day. However, in the 55 days after the launch this figure rose by 462% to more than 173,000 people - an average of 3,145 a day and the equivalent of one every 27 seconds, the regulators said. Additionally, more than 370 pensions holders were warned about an unauthorised firm after using the warning list, an online tool that helps consumers check a list of firms operating without authorisation. The FCA and the Pensions Regulator (TPR) launched the joint drive to raise awareness about pension frauds in the summer. Victims of pension scams last year lost an average of £91,000 each to fraudsters. They reported receiving cold calls, offers of free pension reviews and promises that they would get high rates of return - all of which are key warning signs of scams. New research suggests that half (52%) of 45-65 year olds with a pension still don't believe they will be targeted by a pensions scammer. Many think they are too savvy to be scammed (21%) or that they didn't have enough money saved in their pension (18%). 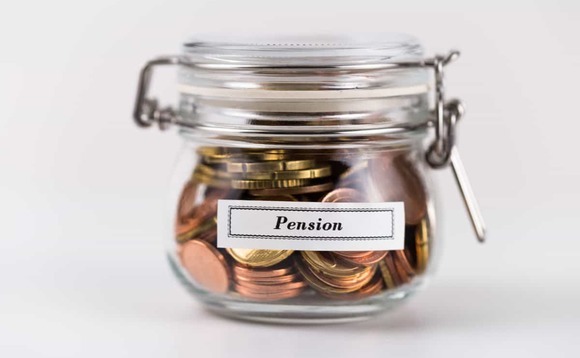 However, the statistics tell a different story, with FCA research showing that over 10 million UK adults received an unsolicited pension offer over the past 12 months. "But pension scams are often very sophisticated and difficult to spot. Scammers will target people from all walks of life and with any size pension. "The best way to protect yourself is to always check the FCA register to make sure that anyone offering you pension advice or any other financial service is authorised by the FCA," Mark Steward, the FCA's executive director of enforcement and market oversight, said in a statement. Nicola Parish, TPR's executive director of frontline regulation, said the "dramatic" increase in the number of people visiting ScamSmart for information was very encouraging but this was not the end of the campaign. "Every pension holder is a potential scam victim so it's vital that we continue spreading the word about scammers and how they operate to prevent more people handing over their funds to criminals," she added. Guy Opperman, the minister for pensions and financial inclusion, said that pension scams rob people of the retirement they planned: "I would urge savers to always exercise caution and seek independent guidance or advice before making important financial decisions - free, impartial guidance is available from Pension Wise or The Pensions Advisory Service."